This week, NME have published an epic, four-page feature covering the first ten years of Transgressive. Featuring artist interviews with the likes of Foals, Two Door Cinema Club, Pulled Apart By Horses and more, as well as a catch-up with label founders Tim and Toby, it's well worth a read. In addition, the paper is giving away a free Transgressive 10th Anniversary CD. 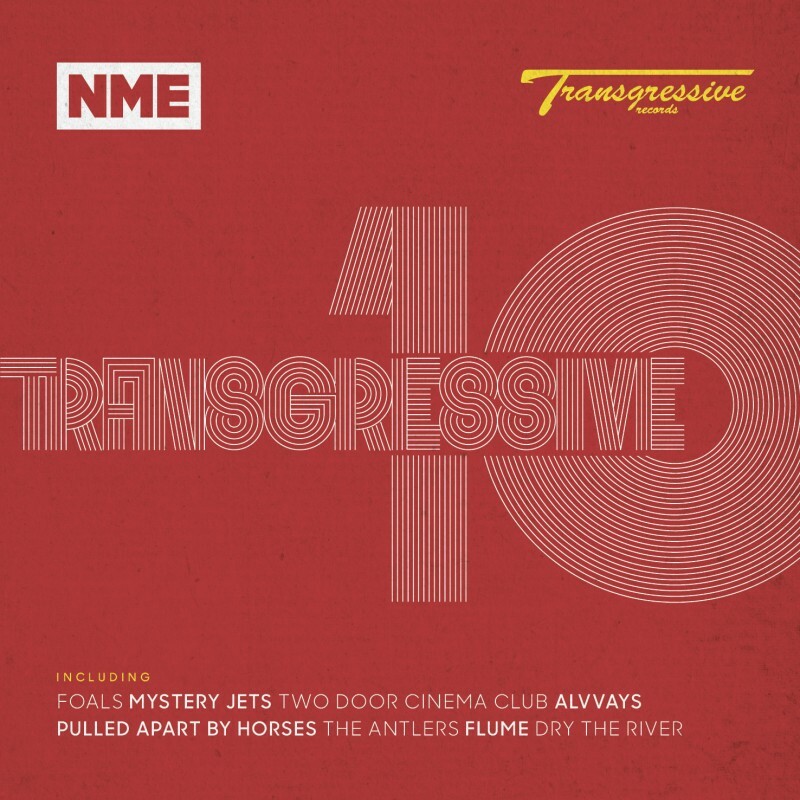 Entitled 'Transgressive 10', it features 15 tracks from the last decade, including artists old and new. Pick it up from all good newsagents and stores now.